Thanks to Conde Nast Entertainment for the preview. WIRED's new digital video series Tech Guts tears down two different pieces of beloved mac tech: one classic and one current. 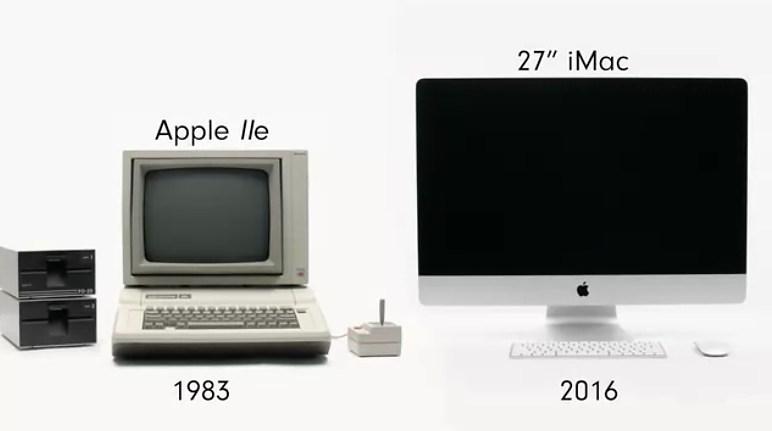 In the premiere episode, Wired presents Apple’s IIe and 27” iMac. Watch as they pull them apart, compare them and offer a few cultural details, stats and tech bits long the way. A quick view of how far desktop technology has come in 3+ decades. Give it a view!